It's clear that when it comes to operating systems, HP isn't one to play favorites: The company's current lineup includes Windows machines, Chromebooks and even an Android laptop. 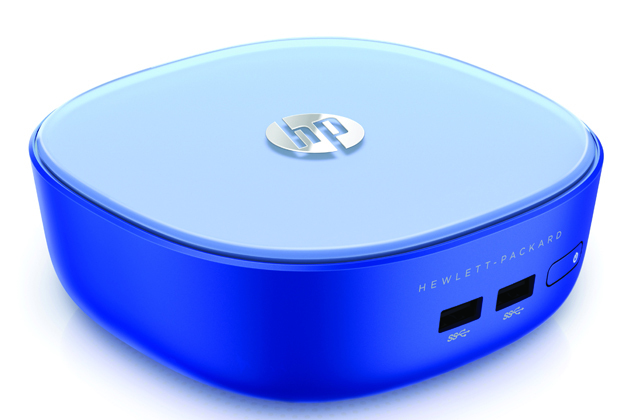 At the same time, if there's anyone who's been giving Chrome OS a run for its money, it's good ol' Hewlett-Packard. After releasing a pair of aggressively priced laptops, each of them marketed as "Chromebook killers," the company is back, and this time it's taking on Chromeboxes. 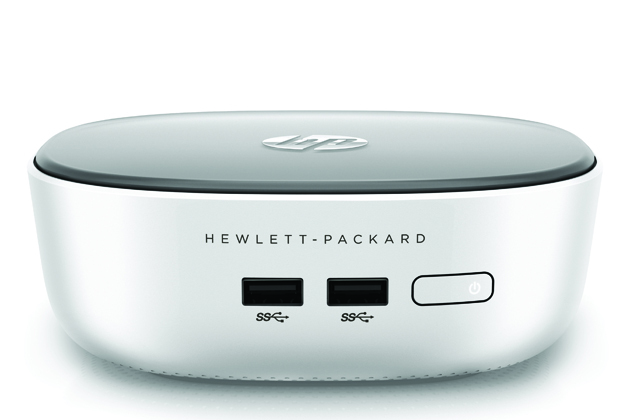 Here at CES, HP has just announced two miniature Windows desktops, both of which are small and inexpensive enough to compete with Chrome. At the lower end, there's the $180 Stream mini, which has a bright blue, plastic chassis, just like the Stream 11 laptop we reviewed recently. The higher-end Pavilion mini ($320) has a slightly more sophisticated design, though the overall shape is the same -- a 2-inch-high cube with four USB 3.0 ports, an audio jack, HDMI socket and DisplayPort. Both desktops support a dual-monitor setup, though you'll need an adapter if both of your displays require HDMI or DisplayPort. They also both use just 45 watts of power, allowing for cool and quiet performance (or so HP says). The real difference -- aside from design -- comes down to specs and performance. Much like the current Stream laptops, which were designed to take on Chromebooks, the Stream mini has very little local storage -- just 32GB. As an alternative, then, you're encouraged to store most of your files online. Specifically, in OneDrive: The Stream mini comes with a 200GB plan, free for two years. Meanwhile, the Pavilion mini has a 500GB hard drive and doesn't include any complimentary OneDrive storage (at least, nothing other than the usual 15GB of space you get when you log into a Windows 8.1 device). Also, whereas the lower-end Stream mini makes do with an Intel Celeron processor and 2GB of RAM, the Pavilion steps up to a Pentium CPU with 4GB of memory. Either way, these aren't quite powerful enough to compete with, say, a Mac mini (another pint-sized desktop), but they should indeed perform on par with Chromeboxes. Intrigued? These go on sale soon, on January 14th.